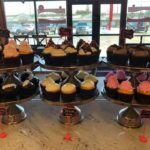 Champaign’s newest shop of sweet desserts has arrived in time for Valentine’s Day. 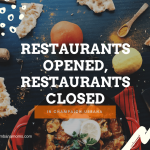 Our regular updates on the restaurants that are coming (many) or going (fewer) in Champaign-Urbana. 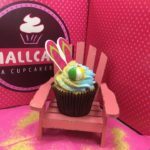 Champaign’s Carriage Center is gaining another food establishment, and this one is, well, sweet. 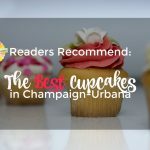 Did your favorite cupcake baker in Champaign-Urbana make our list of reader recommendations? Find out here. Have a cake-worthy event coming up? 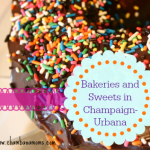 Our readers recommend their favorite places to order cakes, pastries, and sweets in Champaign-Urbana and beyond.